T-Mobile launches the first-ever 600 MHz hotspot, the Coolpad Surf, and marks the Un-carrier’s 29th 600 MHz capable device available, up from zero devices 15 months ago. T-Mobile has been rolling out 600 MHz LTE at record-shattering speed, giving customers more coverage and capacity. People across the country who need to stay connected – even in rural areas. Bellevue, Washington — January 25, 2018 — YOU get coverage and YOU get coverage. 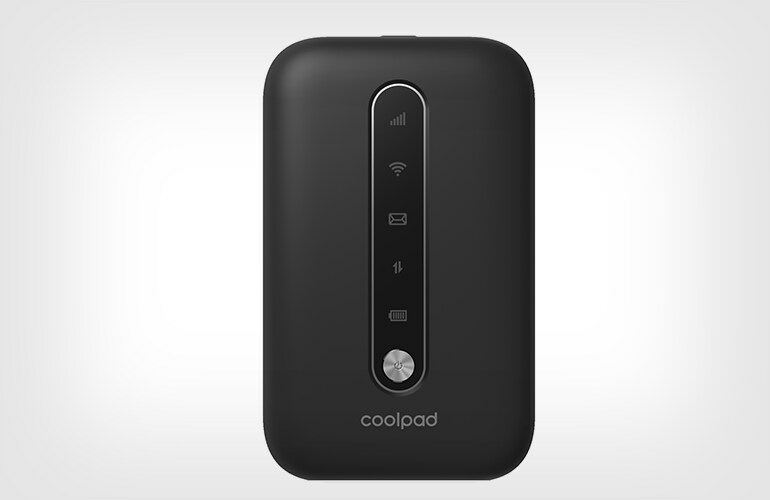 T-Mobile (NASDAQ: TMUS) today launched the first-ever 600 MHz hotspot, the Coolpad Surf, for just $3 per month for 24 months plus a data plan. This pocket-sized hotspot from Coolpad Americas gives you reliable speed and coverage on the go, whether you’re in a less populated area, traveling the country… or just need to distract your backseat drivers. Starting today, T-Mobile customers – including T-Mobile for Business – can get a Coolpad Surf on T-Mobile’s interest-free Equipment Installment Plan for $0 down and just $3 per month for 24 months (FRP: $72). Data plans start at $10 per month with AutoPay for 2GB high-speed data. If you need more, T-Mobile has tiered plans that go up to 22 GB high-speed data for $85 per month with AutoPay. To get your Coolpad Surf, head into a participating T-Mobile store or call or message your Team of Experts. For more information on the Coolpad Surf, visit https://www.t-mobile.com/internet-device/coolpad-surf.